1. Atari XEGS – So in 1987 Atari released the XE Game System, a videogame console that was meant to compete with the Sega Master System and the Nintendo Entertainment System. With all of Atari’s console releases in the 80s, the company had sort of started to eat itself by this point and the XE flew under the radar in the confusion. 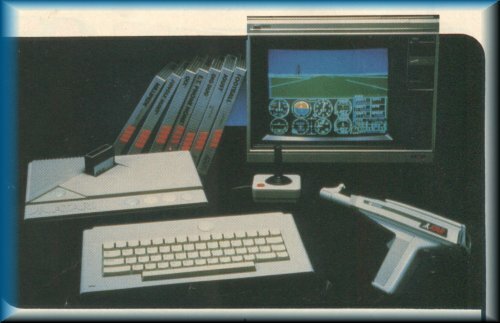 The console shipped with a controller, or you could buy a deluxe version that had a keyboard and a light gun. The ads are pretty great, too. Note to Atari: don’t feature software executives in your commercials. 2. Kids Incorporated – My sister was obsessed with Kids Incorporated growing up, and therefore so was I. It’s a weird show – about a bunch of kids (the lineup ever-rotating) that had a band called Kids Incorporated, who would have everyday problems kids might have and then rock out to covers of 80s songs. I guess it was good? Here’s a hot cover of Cool it Now. That’s Mario Lopez on drums! 4. Clue Commercial – A commercial for the Board Game Clue from 1979. Did this game really need to be marketed? It’s Clue! 5. 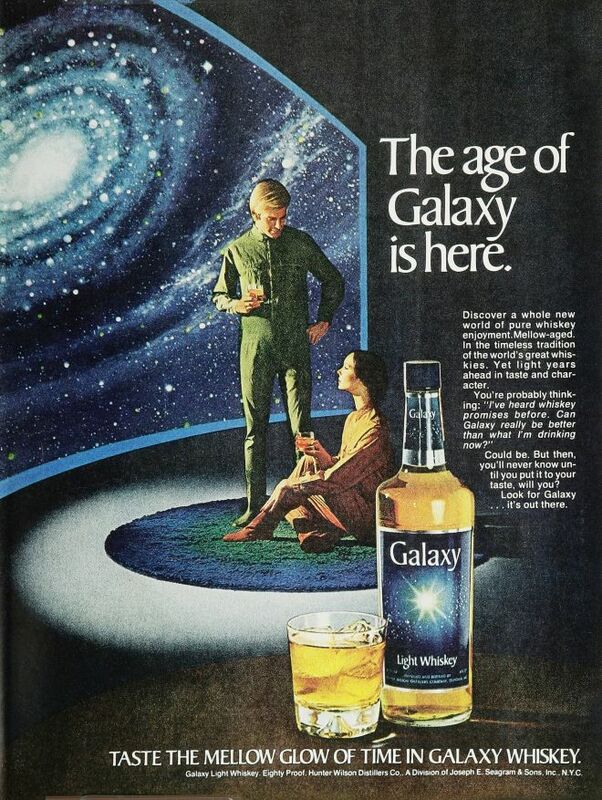 Galaxy Whiskey – I want to live in this ad, among these fonts, sipping whiskey with my best gal and the stars. 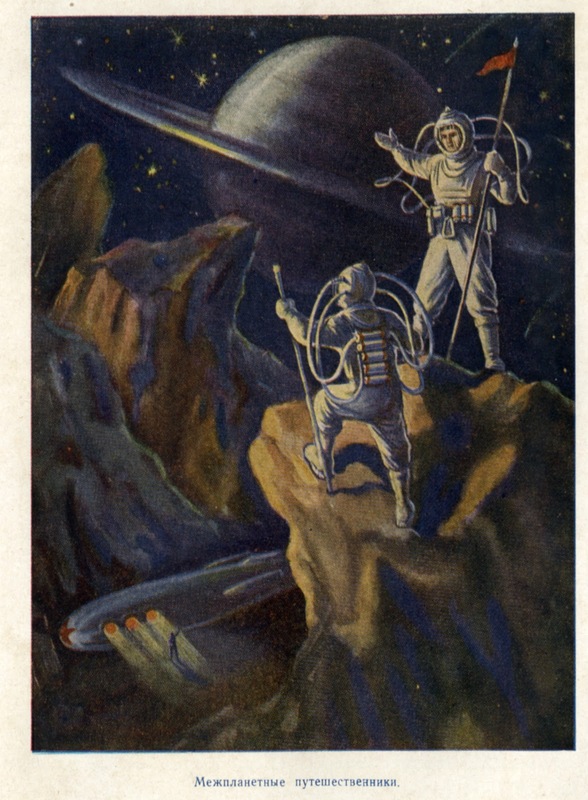 What of Moog Moog the Space Barber? Also, I feel like I remember seeing that Clue commercial on TV when I was little. It must have run for years!